through interactive fairytale kingdom adventure! With Children’s Dental Health Month around the corner, the Ad Council and the Partnership for Healthy Mouths, Healthy Lives have released a new, free mobile gaming app, Toothsavers, to motivate parents and caregivers to take action to reduce their children’s risk of oral disease. This interactive game makes toothbrushing fun by encouraging kids to save friendly fairy tale characters from the evil, cavity-creating sorceress who cast a wicked tooth-rotting spell on the kingdom. The goal of the game is to motivate children to save their own teeth by brushing their teeth two minutes, twice a day. Download Toothsavers on the App Store or on Google Play. 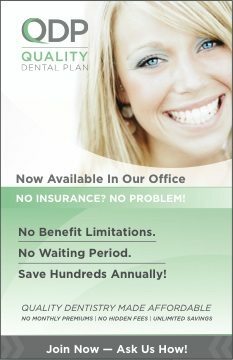 Post Toothsavers graphics on your dental office’s website and/or dental reminder postcards for patients. Promote Toothsavers on your social networks by sharing messages and images from our online toolkit. 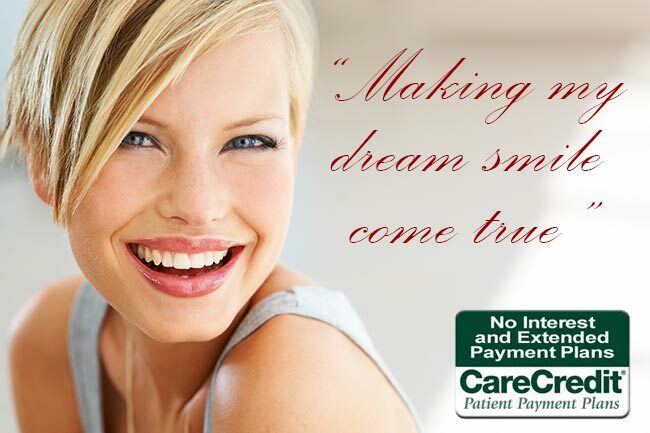 Pre-load Toothsavers onto iPads or tablets for the waiting rooms of your dental offices. 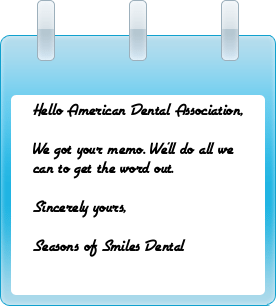 Write a review about Toothsavers in the Google Play or iTunes App stores. Encourage your constituents to do the same. Created by the Ad Council and the Partnership for Healthy Mouths, Healthy Lives, Toothsavers is part of our successful Kids’ Healthy Mouths campaign. We hope you will share this game with your patients so that we motivate parents to take action to reduce their children’s risk of oral disease by making sure their kids are brushing their teeth for two minutes, twice a day.